At Eden Gardens we love Terrariums; these little universes allow you to get creative and style to your green thumb’s content. They make a stunning feature piece in your home and a perfect, personalised gift. 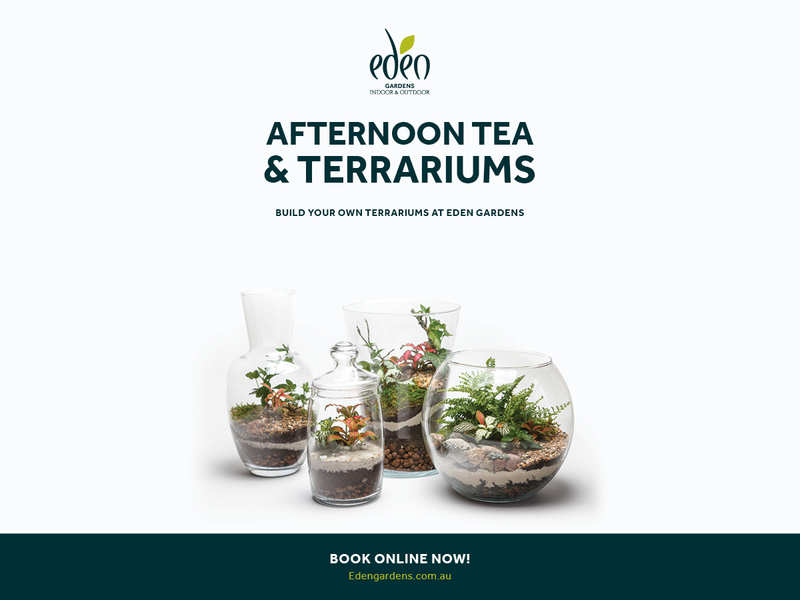 Join Eden staff to learn the art of Terrarium creation. After all the work and love that goes into planning, planting and decorating, there is nothing worse than having your Terrarium fall victim to improper watering or death by lack of light. 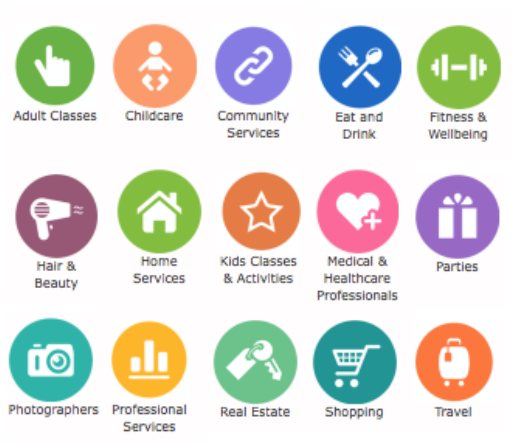 Not to worry, we have you covered. In this class our experienced and passionate staff will also walk you through best practices for care and upkeep to keep your new Terrarium beautiful. At the end of the class you will also get to sample the Dragonfly cafes delicious afternoon tea, whilst admiring your new little universe. Join ABAlink to find out how Early Behavioural Intervention can help your child or adolescent. 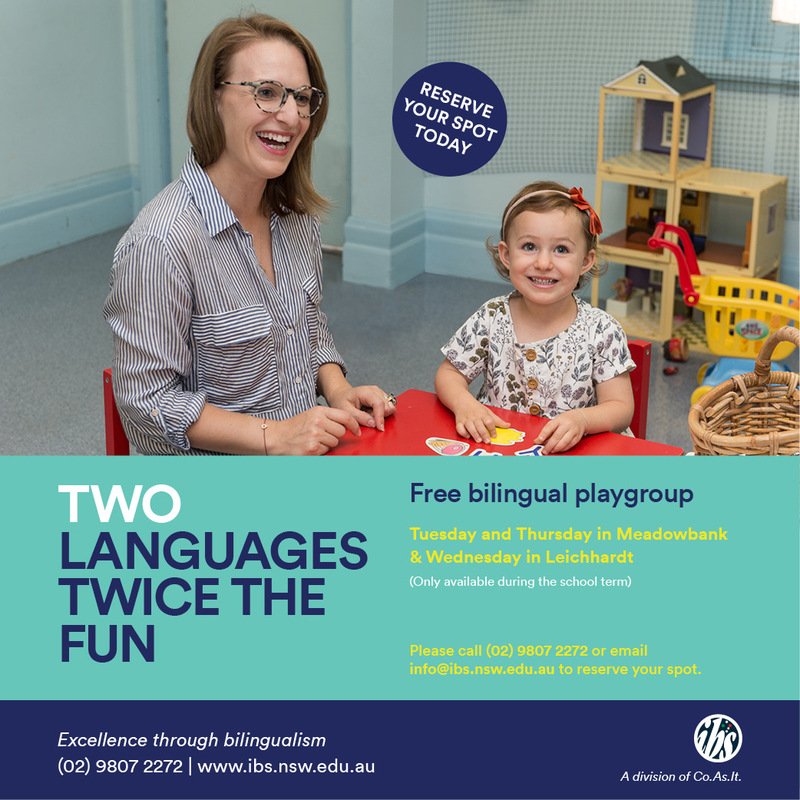 Please email enquiries@abalink.com.au to book a spot. 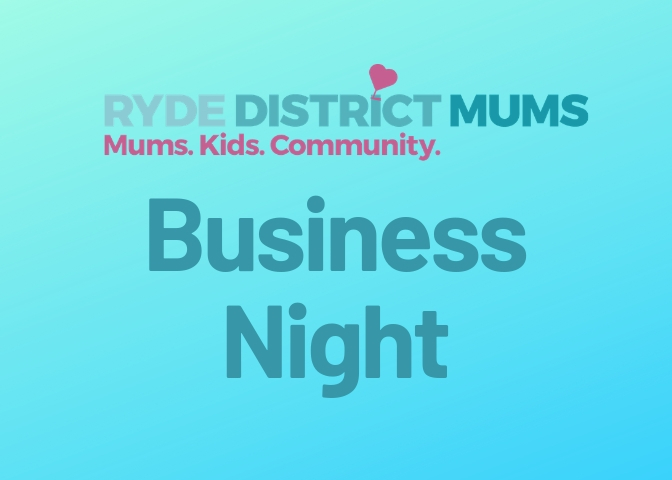 Sign up to the Ryde District Mums business directory and not only attract customers via those that visit our website, but also gain access to the twice-monthly (1st & 3rd Tuesday) business night held in our closed Facebook group of nearly 10k local mums! Wednesday 5th June from 10am to 11am.